Hannah and India are new best friends. Although true friendship means always telling each other the truth, doesn’t it…? Hannah, you see, is running from her life back in Sydney. Now in London, she’s trying to put the past behind her, and finding this amazing new friend is a positive step forward. If only she could stop punishing herself for what she did. India knows Hannah is hiding something big, and she’s determined to figure it out. Fast. Because India has a secret of her own… One that is currently sealed in a love letter that’s making its journey across Europe in the most unconventional way. Before it reaches its destination, can India help Hannah learn to forgive herself? And will Hannah wake up and realise that India needs rescuing too …? 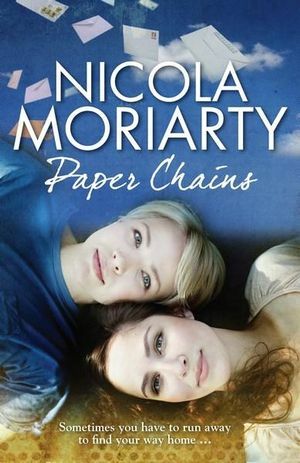 As the rating (4/10) indicates, Paper Chains is ok. A vanilla romance about two young Australian women, India and Hannah who meet by chance in London. Both are running away from a traumatic event in their lives which they don’t wish to reveal. 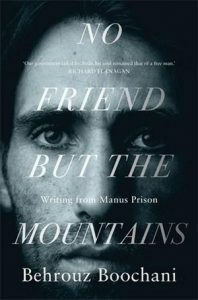 Paper Chains is a competently written, perfectly adequate book. Would prefer a more challenging read for a book club title. 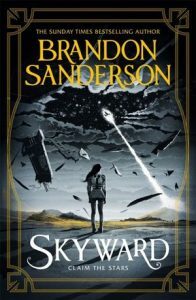 Will be interested in reading the comments of other book clubs. 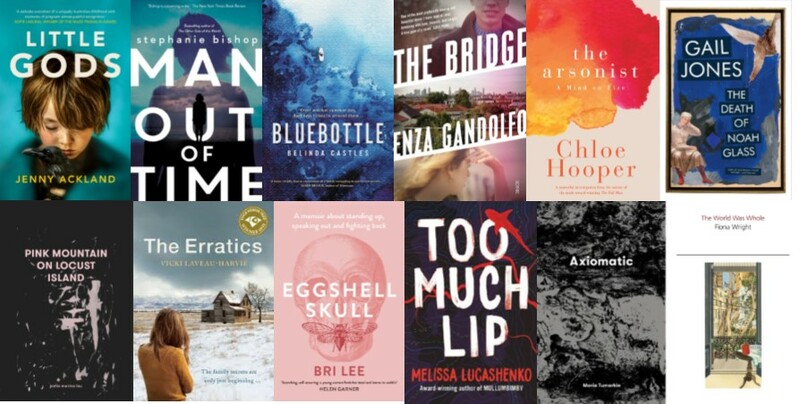 The longlist for the 2019 Stella Prize has been announced and City of Parramatta Libraries have all 12 titles for loan. 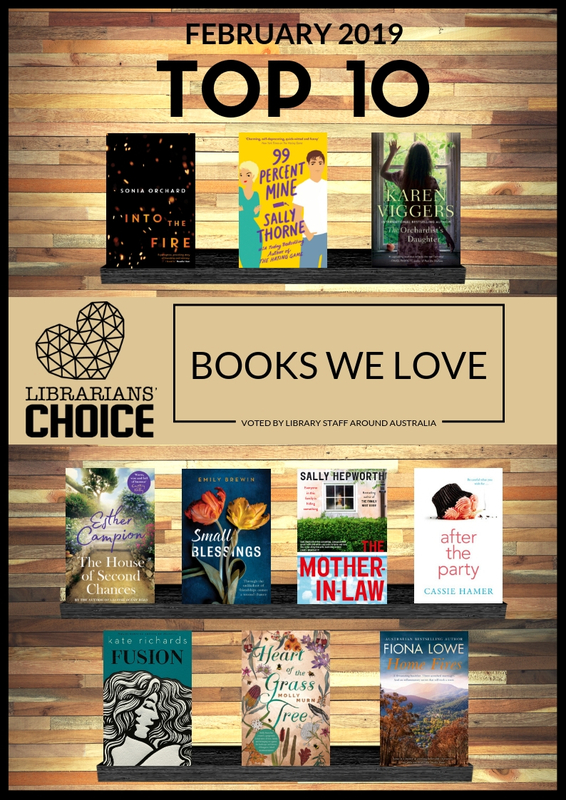 The top 10 new reads as chosen by Library Staff around Australia for February 2019 are a mixed bag of adult fiction from various genres – something for everyone. Why not reserve one now! Darcy is a bartender who never keeps an address – or a boyfriend – for long. She’s secretly in love with her brother’s best friend Tom. Tom is a sweet, shy, solid-gold human with abs that remind Darcy of squares of chocolate.They are stuck together while they renovate a house for sale, and for the first time ever Darcy can’t run away. Sparks are flying, but will Tom choose Darcy over his loyalty to her brother and can Darcy convince herself that she deserves someone like Tom?